Chelsea have said they would not sell England international Ruben Loftus-Cheek. There have been claims that the player would seek a permanent shirt somewhere else as he faces career crossroad. The 22-year old had a nice season at Crystal Palace last term and has said he would return to Stamford Bridge for the pre-season before deciding on the next course of action. The player’s impressive performances ensured he was called up to the national team and he recently made his full World Cup debut in the 6-1 demolition of Panama on Sunday. 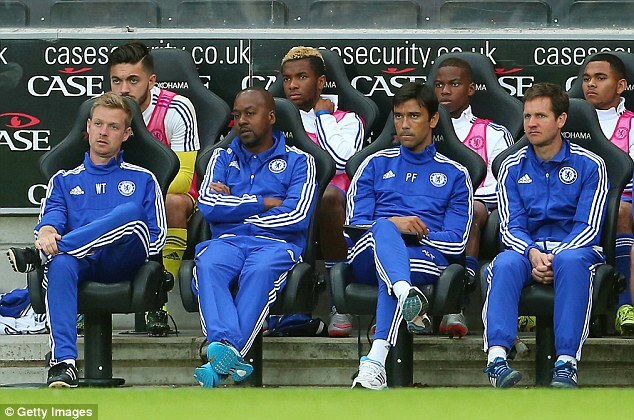 The player does not want to return to Chelsea to sit on the bench. 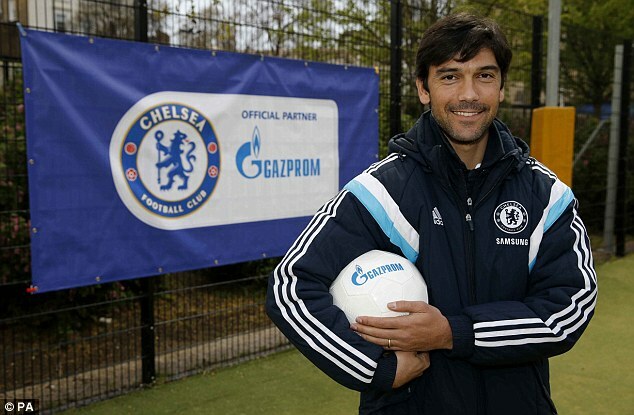 Former Chelsea defender Paulo Ferreira said that it is a good thing for Chelsea to be back in the Champions League. He said that Chelsea has been one of the most successful teams in England and Europe in recent years and they deserved to be back in this competition. 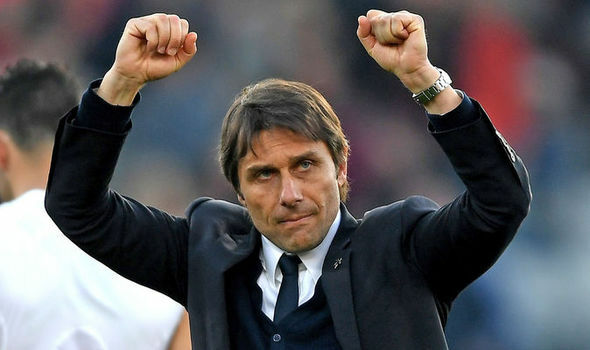 He believes that Chelsea will be able to bring the sort of form that allowed them to win the Premier League last season on the European scene. However he has refused to make any statement on Diego Costa. Indeed the striker is still out of the team and has failed to move away from the team in the transfer window. Paulo Ferreira admitted that Diego Costa was an important player for Chelsea last season but he does not know what will happen in the future. Former Chelsea defender Nathan Ake has declared that his former teammate John Terry would make a good coach when he finally leaveson-field play. The 36-year old exited Chelsea recently as he wanted more play time. He joined Aston Villa where he is expected to lead the defence line and get a regular shirt. “There were a lot of players who helped me, who were talking to me, at Chelsea but the main ones were maybe John and Paulo Ferreira. JT will make a really good coach. Former Chelsea player Paulo Ferreira is certain that Antonio Conte can be as successful as Jose Mourinho in terms of managerial trophies. Even though Jose Mourinho is one of the most controversial and despised managers in the world of football, it´s hard to argue the fact that the Portuguese tactician has been one of the most impressive ones from the past 20 years. Jose Mourinho and his squad shocked the world on 2004 after claiming successive victories over: Manchester United, Lyon and Deportivo La Coruña before reaching the finals of the UEFA Champions League and facing off with As.Monaco and emerging victorious. 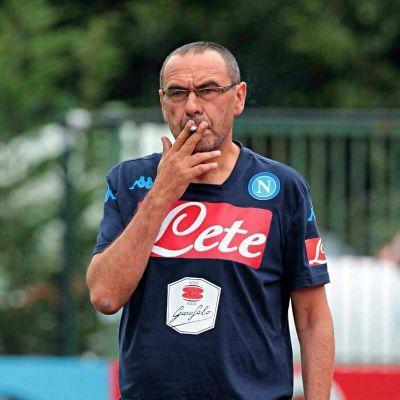 The 54 year old manager has also gone on to win major trophies with: Chelsea, Inter Milan and Real Madrid. 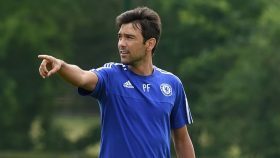 Former Chelsea player Paulo Ferreira has stated that he is part of the Chelsea staff at the moment and that he is working as a liaison officer for the players that are on loan. He said that his responsibility is to monitor the Chelsea players that have gone on loan and make sure that they are improving at their respective clubs. He admitted that this is not an easy job as there are many players that go on loan at Chelsea and that he needs to monitor their performance carefully. 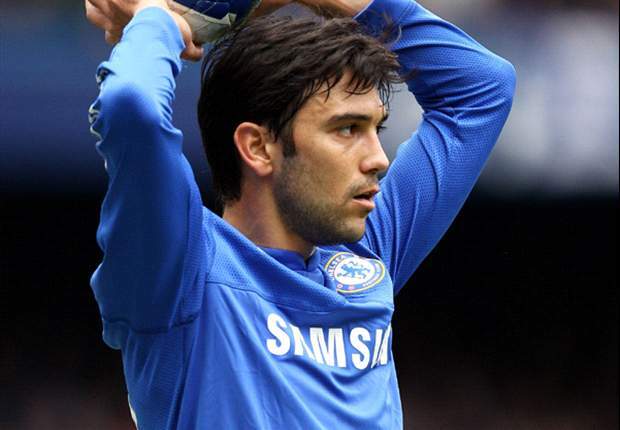 After ten years since Chelsea football club obtained the record as the second team in the premier league history to have won the title two years in a row, former player Paulo Ferreira, who was a part of the victories at the club, has come out to reminisce about his time at the club. “It’s always hard after winning the league because other top teams buy new players and increase the quality of their squad, we had a wonderful squad at that time, and there weren’t too many major changes. We knew how difficult it was going to be to retain the title,” Ferreira said. Fans of Real Madrid turned on the club’s superstar due to his record poor form. The Portuguese football star has not gotten a goal in four games for his side. This makes a record since joining the spanish side in 2009. The fans jeered at him during the 2-1 victory over Athletic Bilbao on Sunday. The result took Madrid to the top of the current La Liga standings, but the fans want more from their star player. Real Madrid manager Zinedine ‘Zizou’ Zidane says he is surprised at the response from the fans over Ronaldo’s form. “I don’t understand the jeers but at the same time, I was also jeered and it can happen. The public demands a lot from the players and the Bernabeu is special. Cristiano knows that and is not concerned by it,” said Zidane. Other club stars have risen to the defence of their teammates. Welsh superstar Gareth Bale claims that Ronaldo is excelling in other parts of the game. Zizou says that he knows that Ronaldo would rerurn to his excellent goalscoring form in no time.